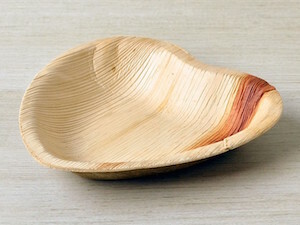 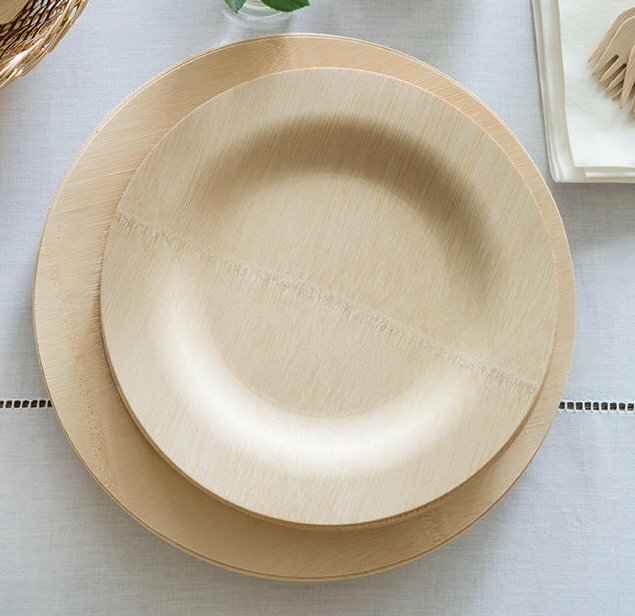 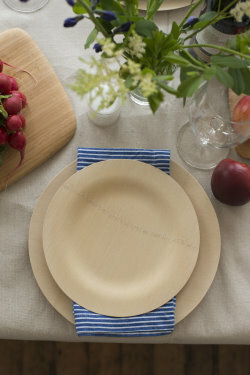 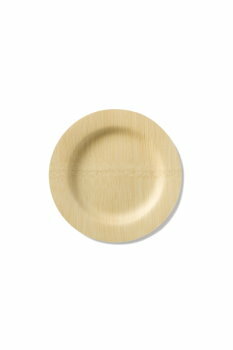 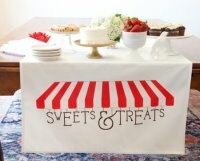 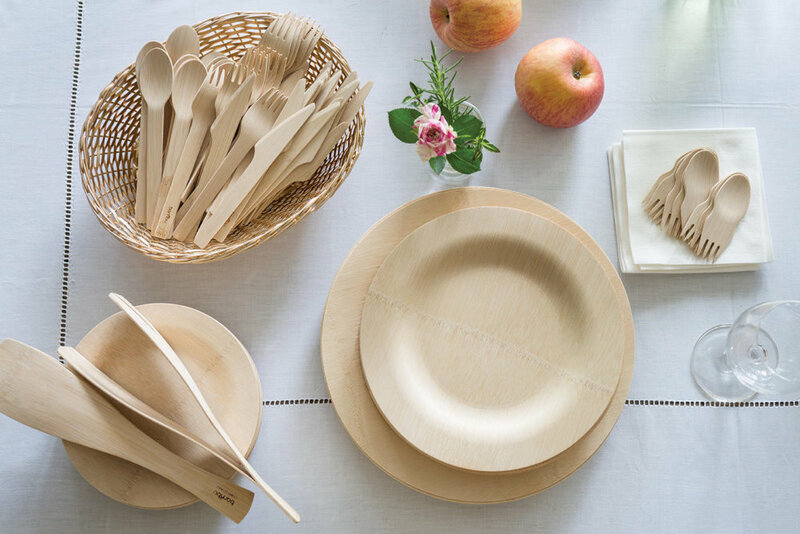 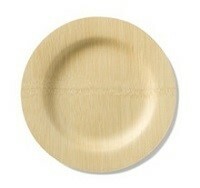 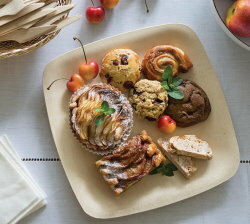 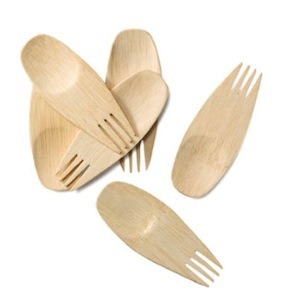 Bambu All Occasion Veneerware® 7" plates are the perfect alternative to paper or plastic for your next picnic or party. 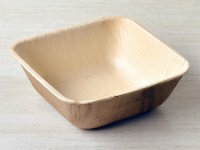 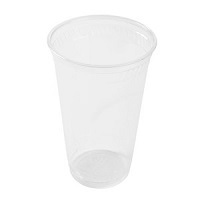 Ideal for both indoor or outdoor use due to their sturdyness - unlike some conventional disposable plates these won't leak or buckle. 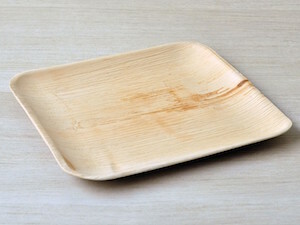 One order contains a package of 25 plates. 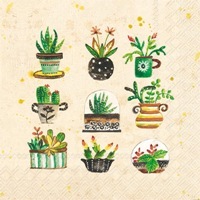 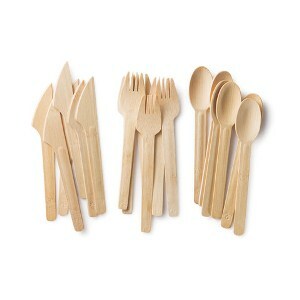 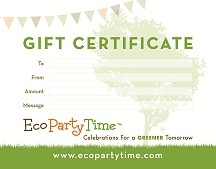 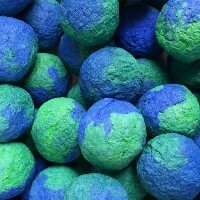 Sustainably made in Vietnam and China with strict adherence to fair labor practices (see below).